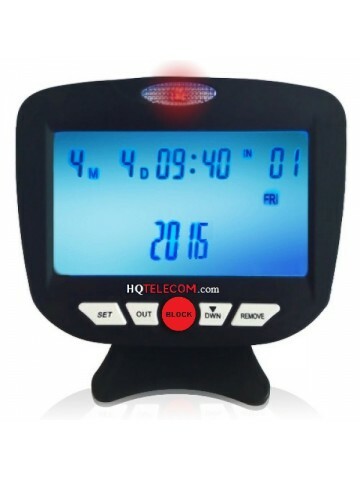 This is the latest, most updated version available of all smart call blocker devices available in the market today. 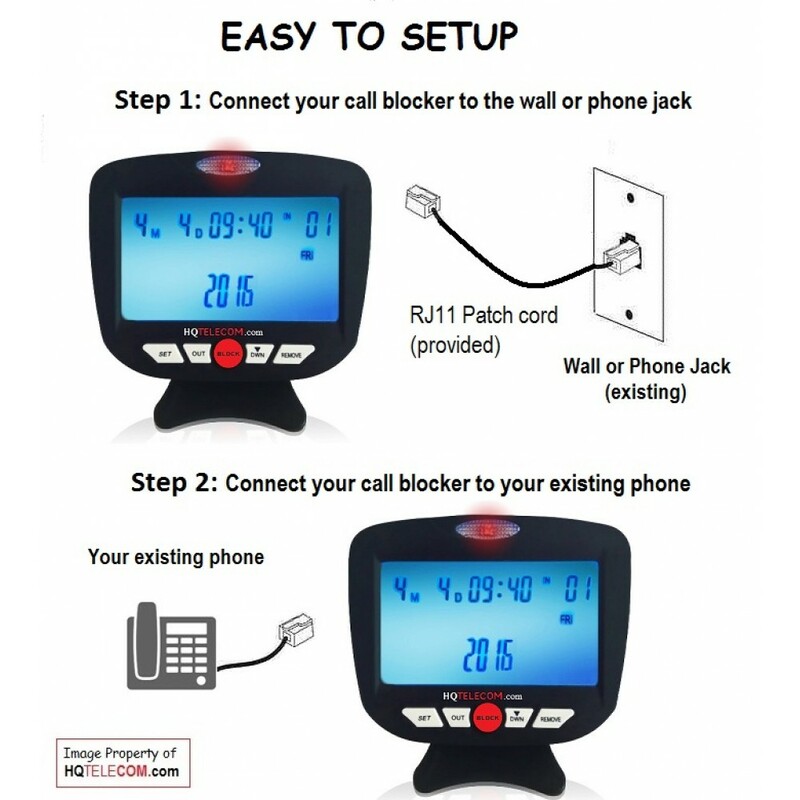 This useful and effective call blocker will restore peace at your home or office by blocking nuisance calls, robocalls, telemarketers, charities, politicians, international call centers, scam artists, etc. 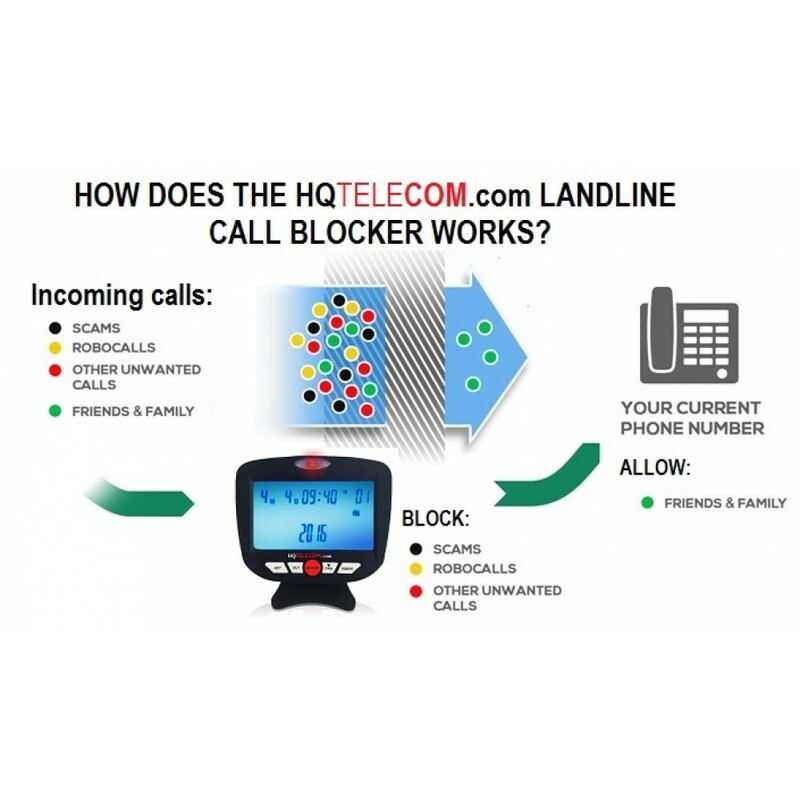 Note: An earlier version of this product was featured in CONSUMER REPORTS, September 2015 Issue among the Top RoboCall Call Blockers in the US. 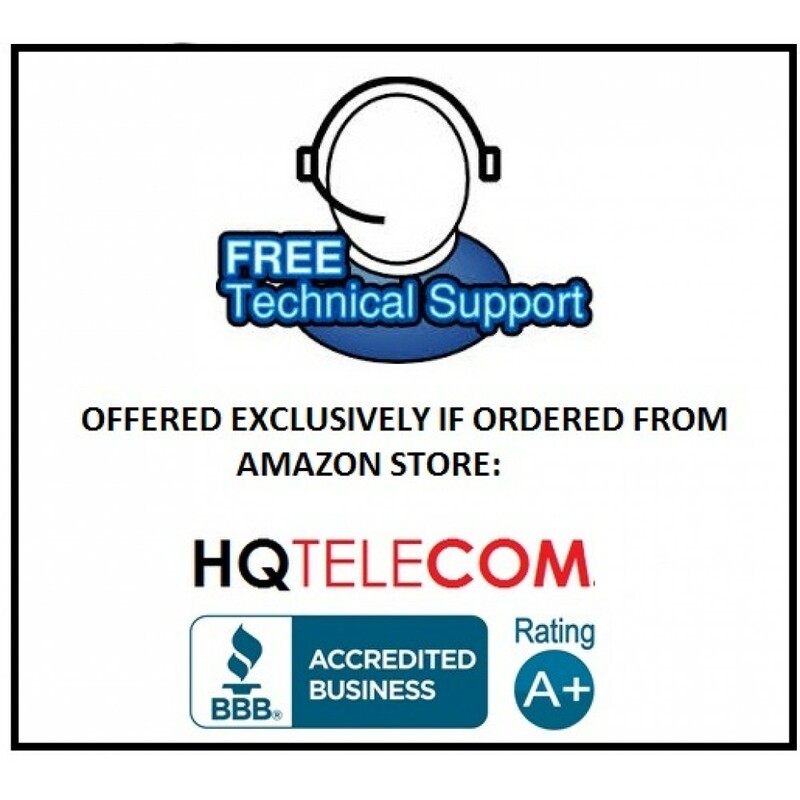 ▶ 12-Month subscription of Virtual BLACKLIST -- With the purchase of this call blocker, you will also get a 12-month subscription to our new Virtual BLACKLIST / Unsolicited Phone Lookup service with 30+ million unsolicited phone numbers registered. 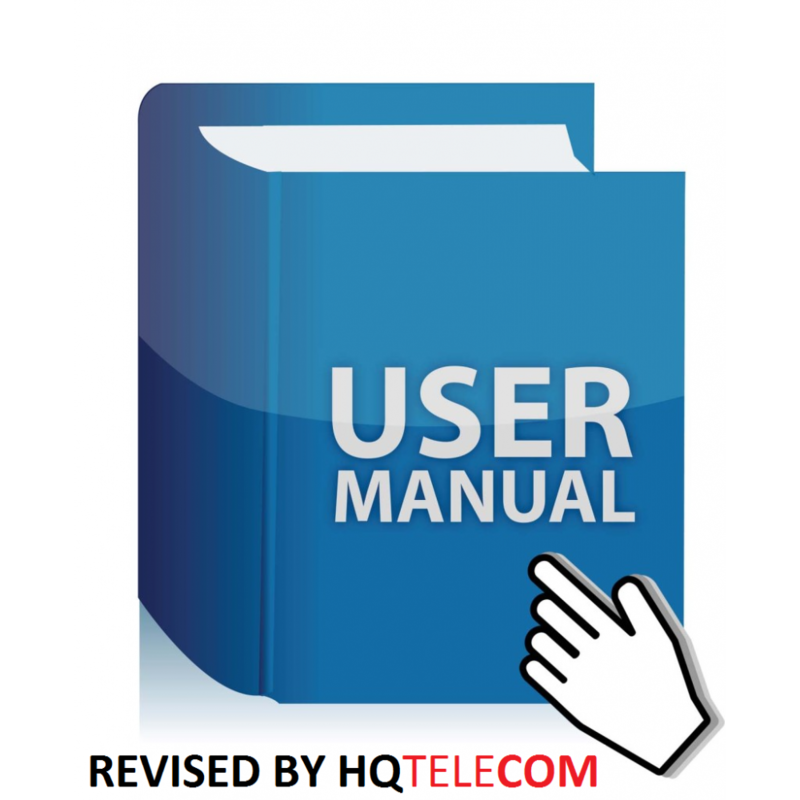 This is an online search tool that will help you identify phone numbers linked to scams & frauds. Learn more. Try this product for up to 30 days and return it if you are not satisfied with it.